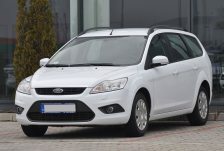 The Rentacarsbudapest car rental company is located near the airport. 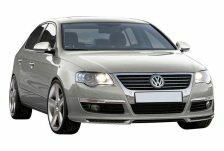 We provide our passengers fast and comfortable service at friendly prices. Following your arrival to the airport we transport you to our rental office, where you can pick up the selected hire car, then when dropping the hire car off, we take you back to the entrance of the departure terminal free of charge. 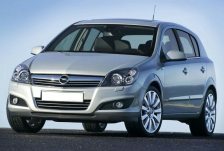 Preliminary booking and use of our online reservation service significantly speeds up the process of renting a car. We contribute to making your travel problem-free travel by offering low car rental prices and high quality hire car services.